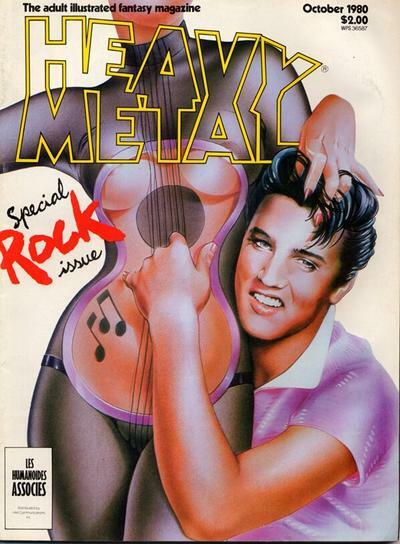 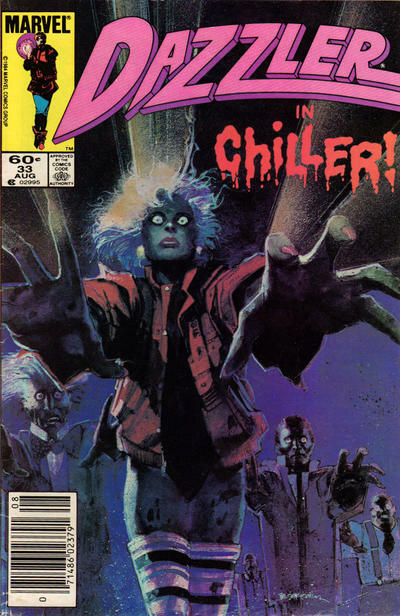 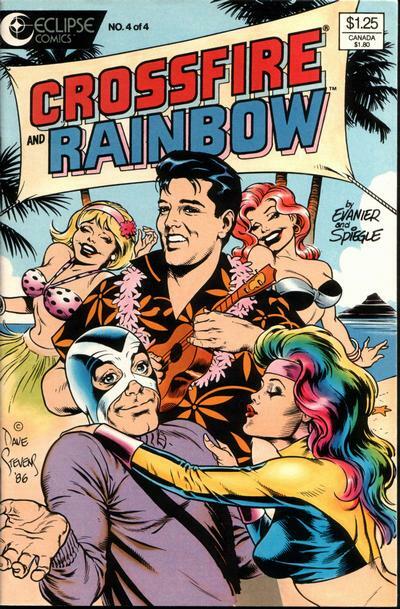 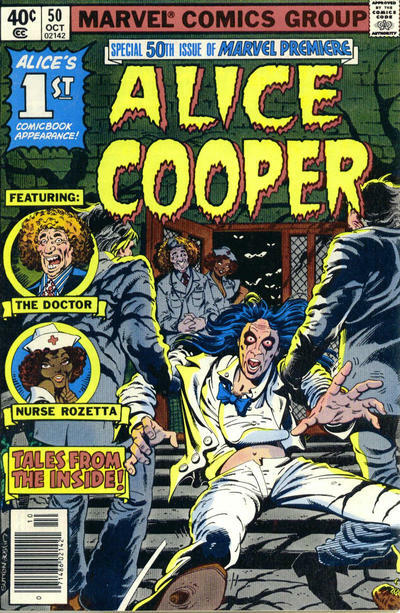 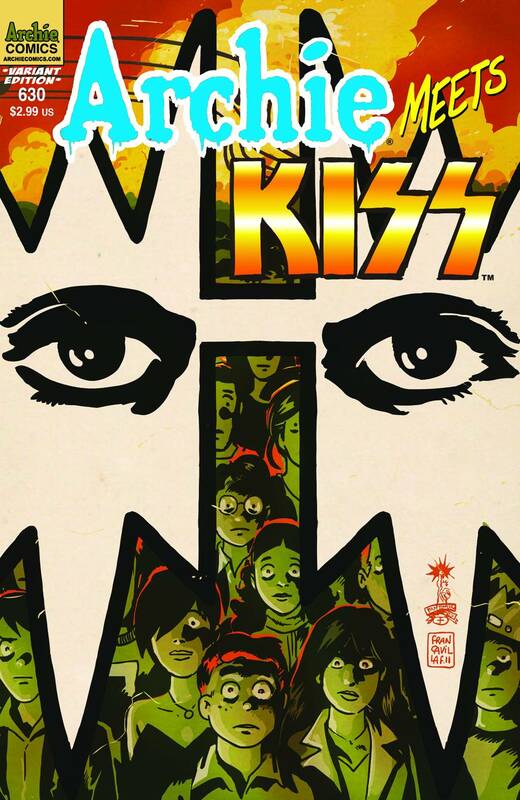 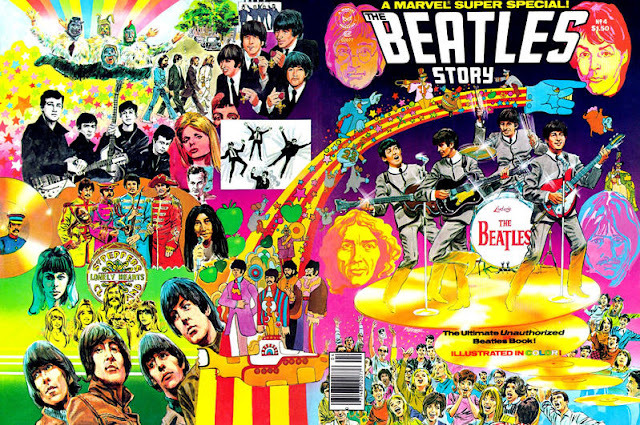 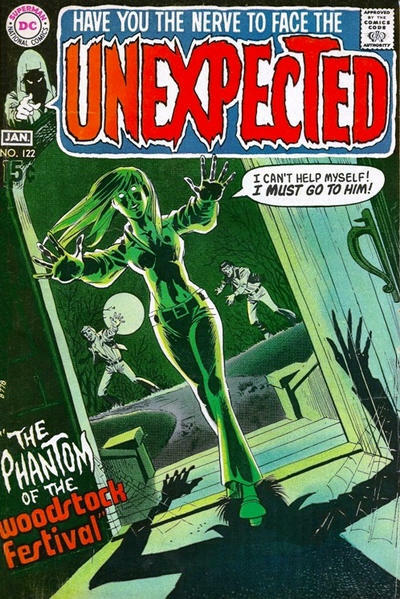 The Pops Gallery: Rock & Roll Comic Book Covers! 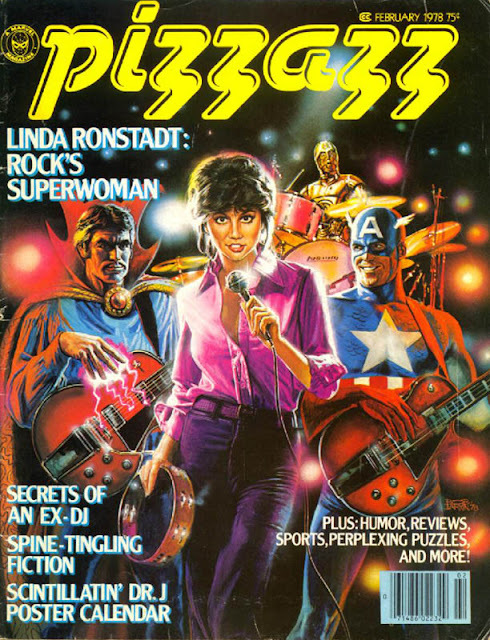 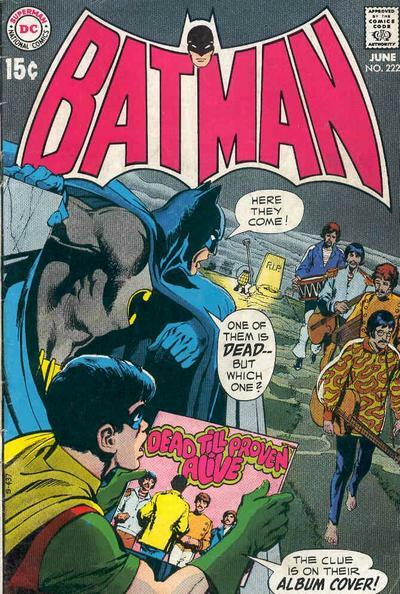 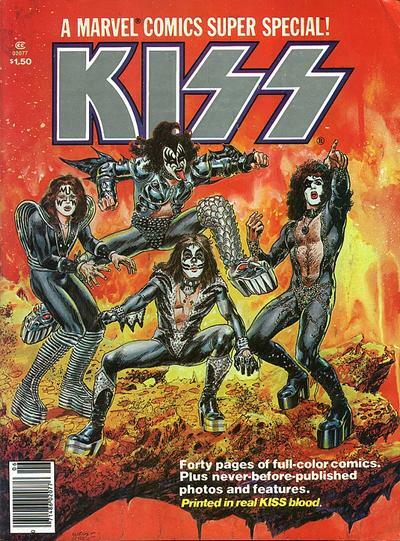 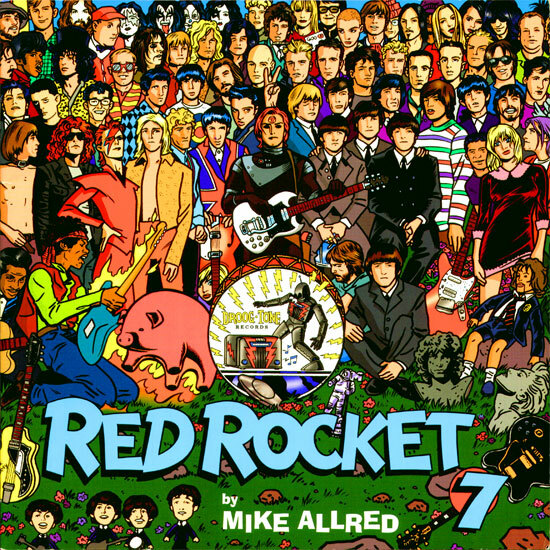 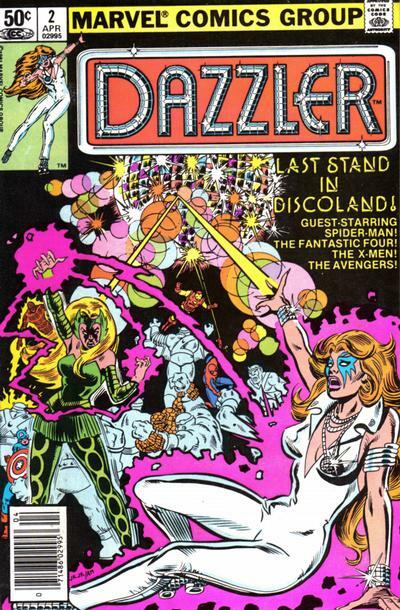 The marriage of rock music and comics has almost always been a rocky one. 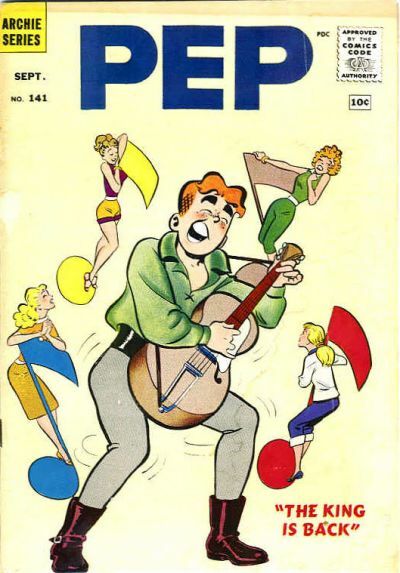 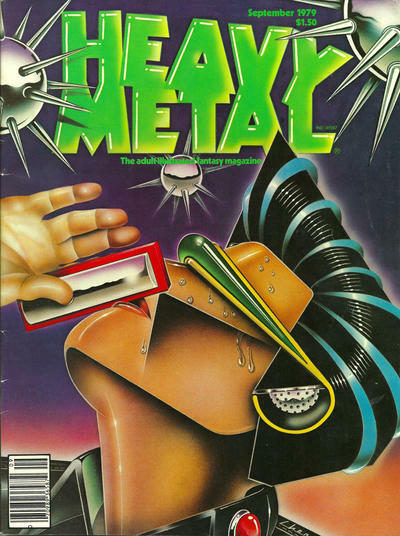 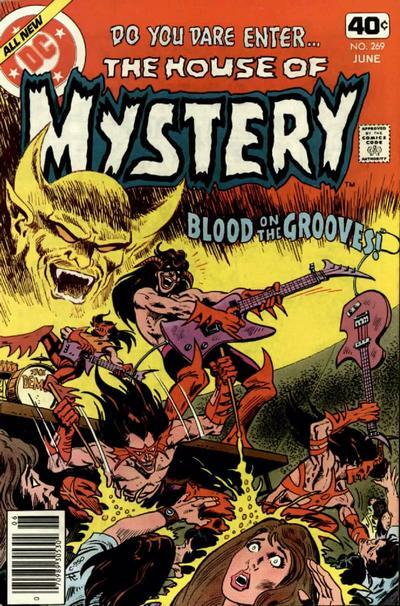 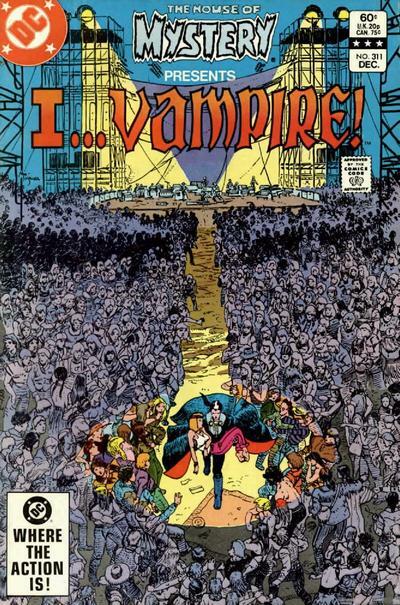 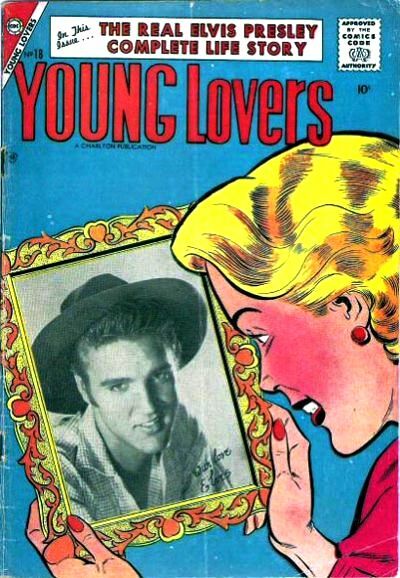 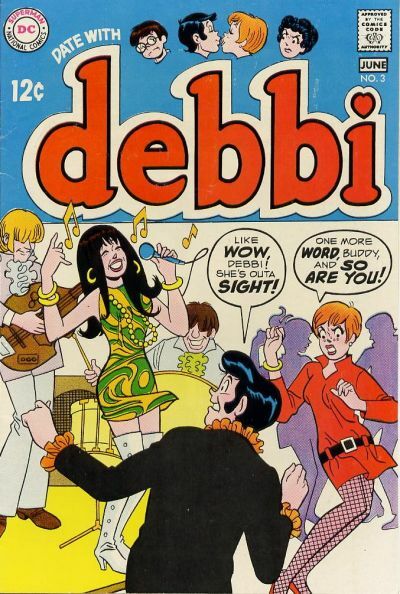 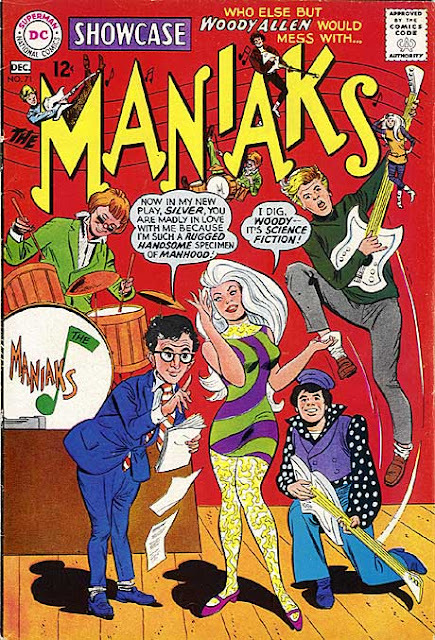 In the musical genre's early years, comics were mostly created by older writers and artists who couldn't quite get a good grasp of rock's rebellious nature and esthetic. 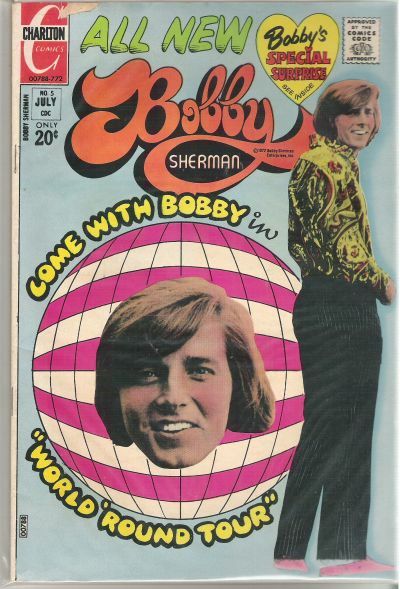 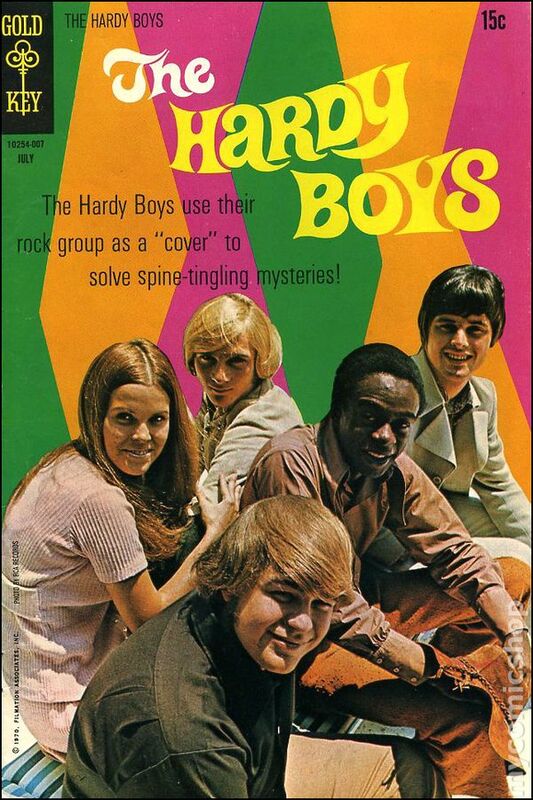 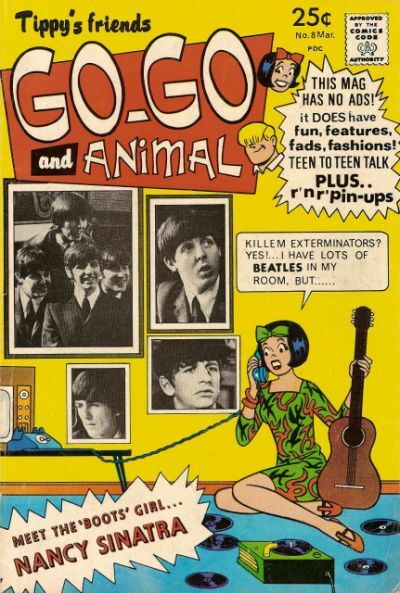 Things weren't much better in the '60s, when the gags and storylines revolved more around haircuts and fashion than anything the music had to say. 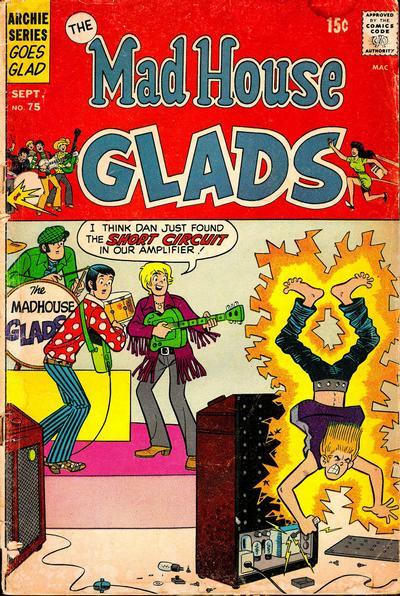 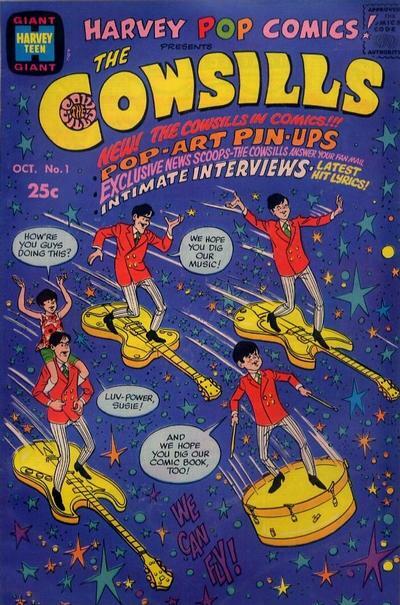 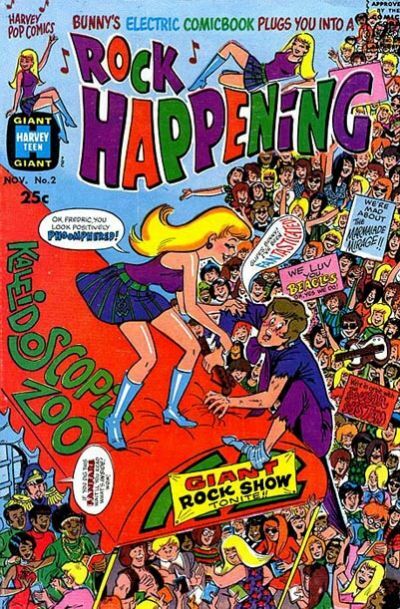 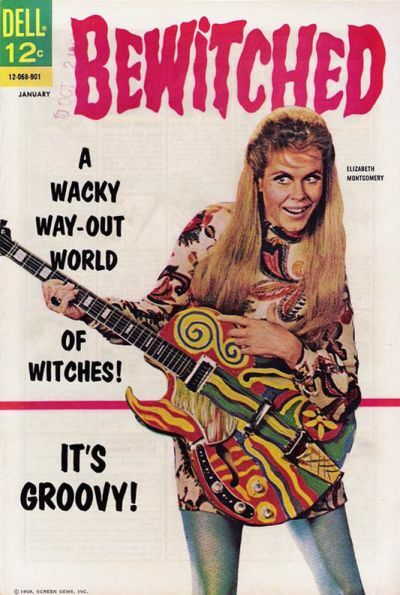 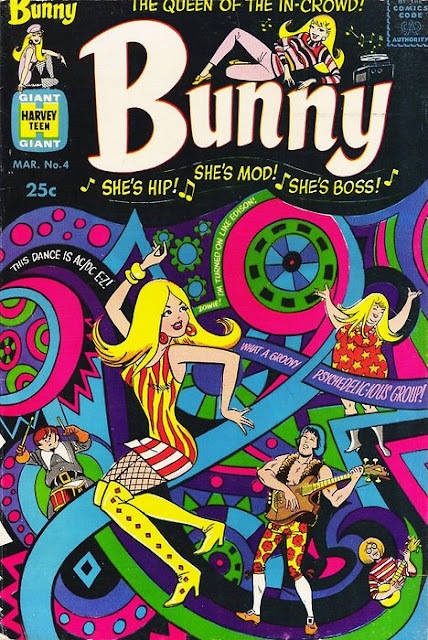 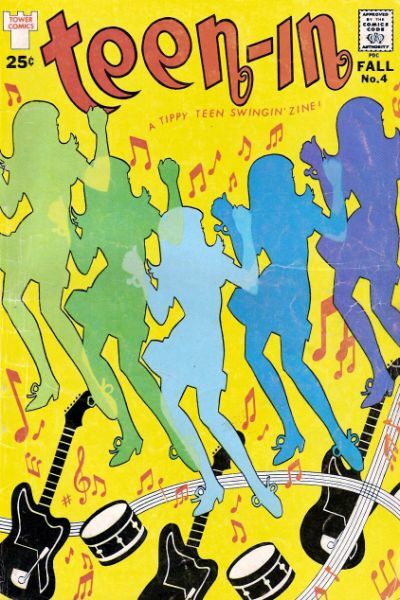 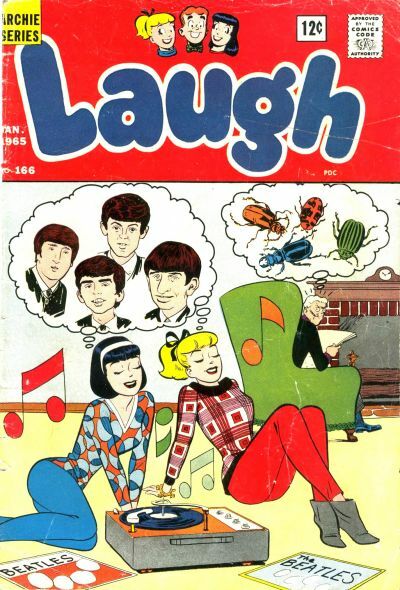 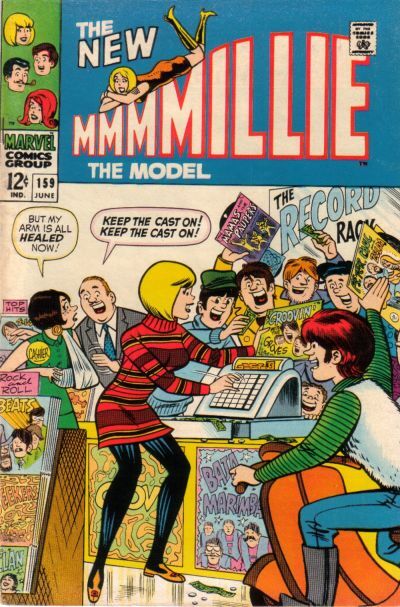 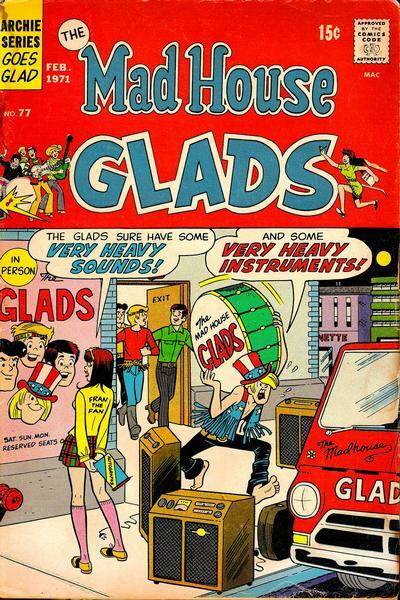 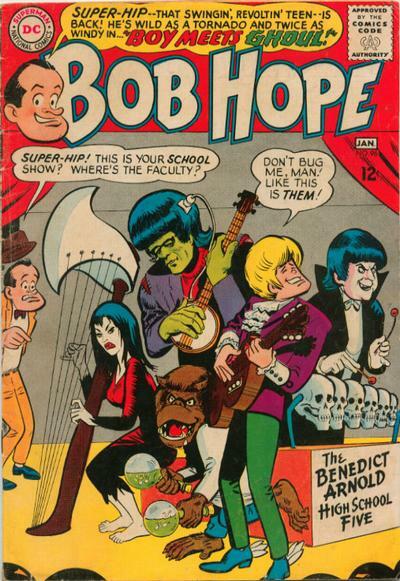 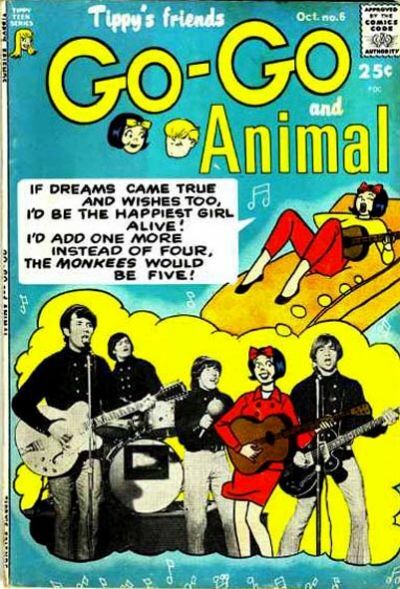 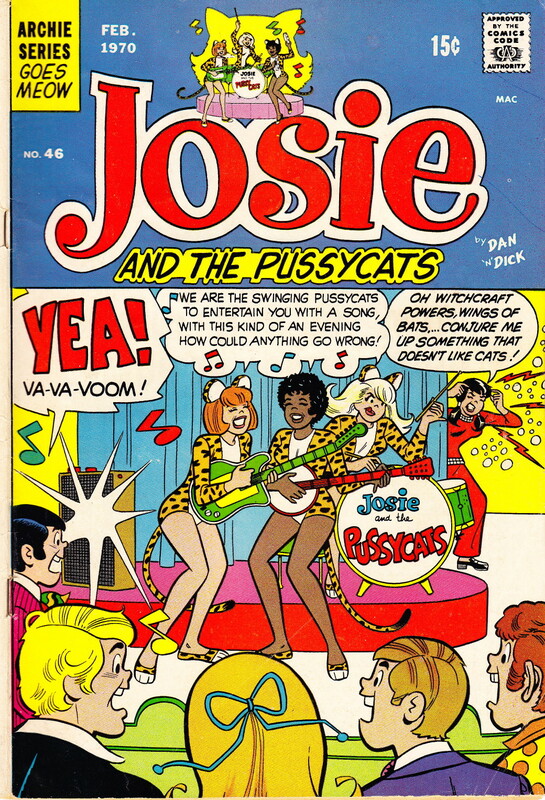 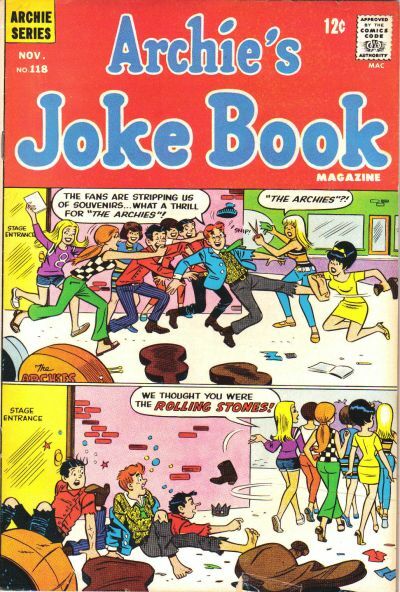 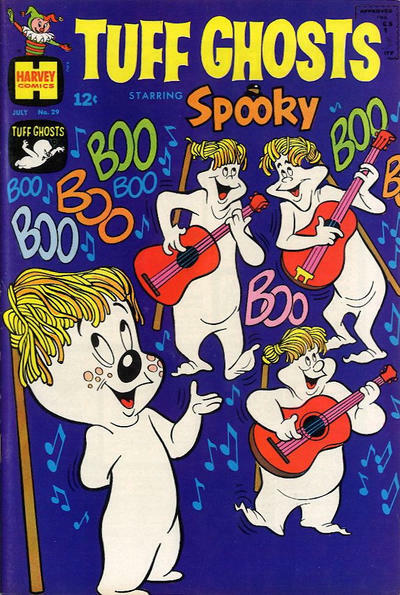 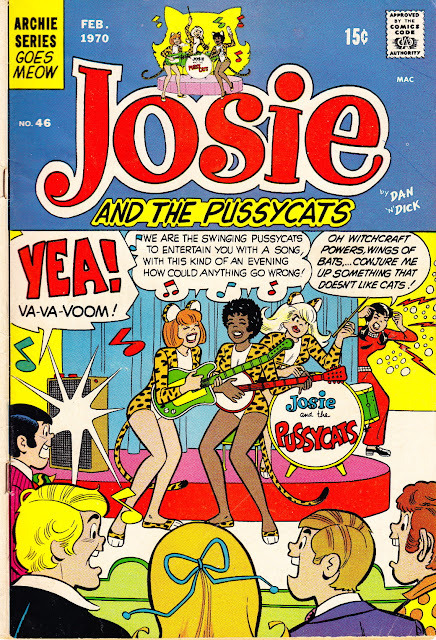 Even the teen-centric Archie Comics Group (which featured a ton of rock bands, from the Archies to Josie & the Pussycats to the Mad House Glads) didn't really display a realistic grasp of what it was like to play in a band (Of course, 60s underground comix were inexorably tied to the psychedelic rock scene—well, except for Crumb's stuff—but we'll leave those books aside for today). 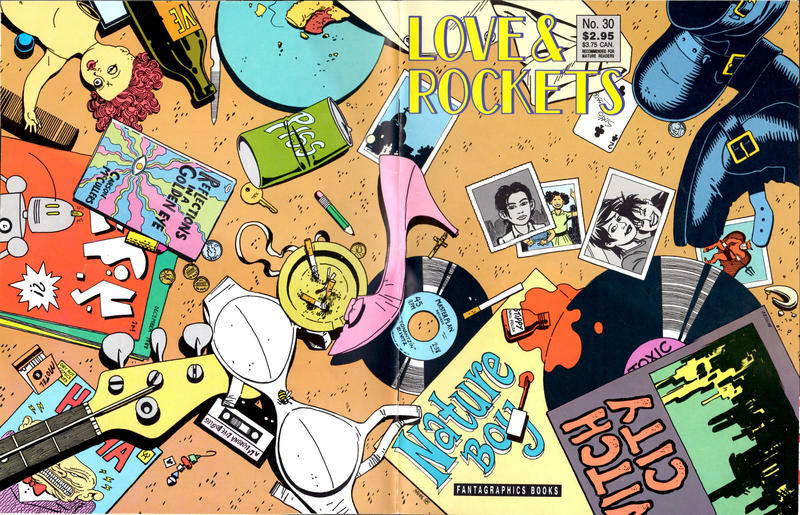 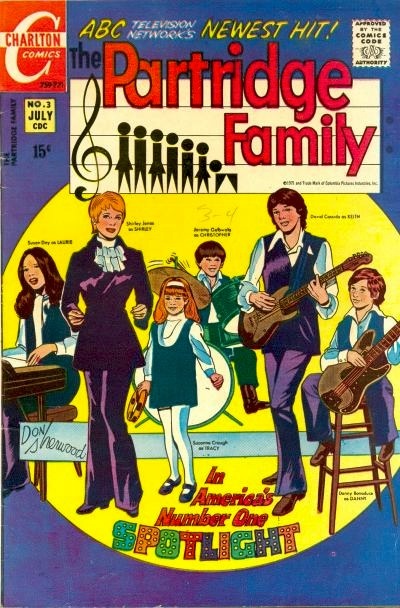 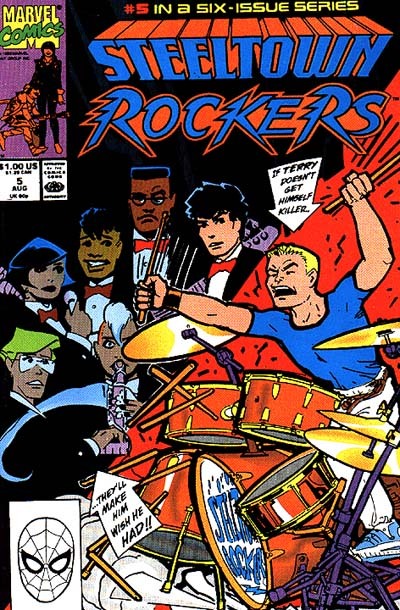 In the 1970s, an infusion of younger talent helped to make rock and roll content a bit less embarrassing in comic books, and by the '80s, music was a seamless part of such indie classics as Hate and Love & Rockets. 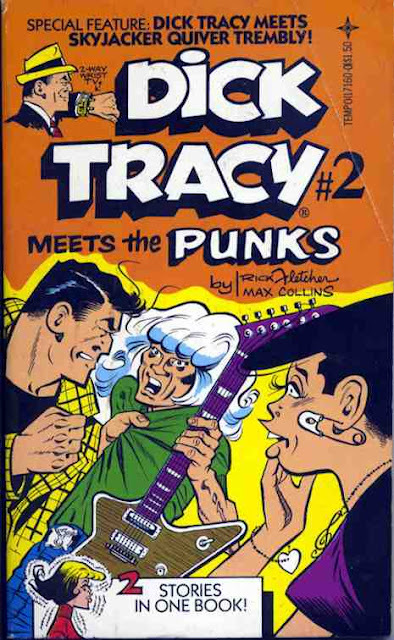 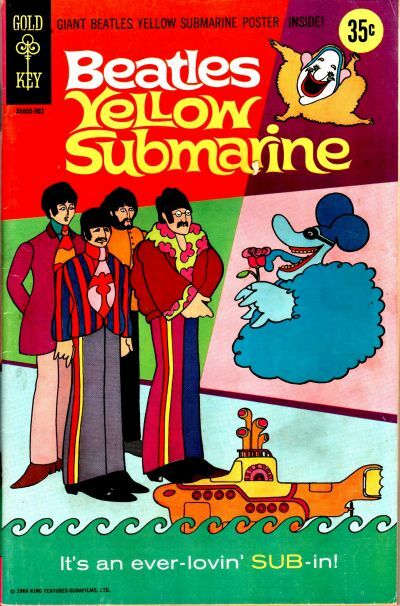 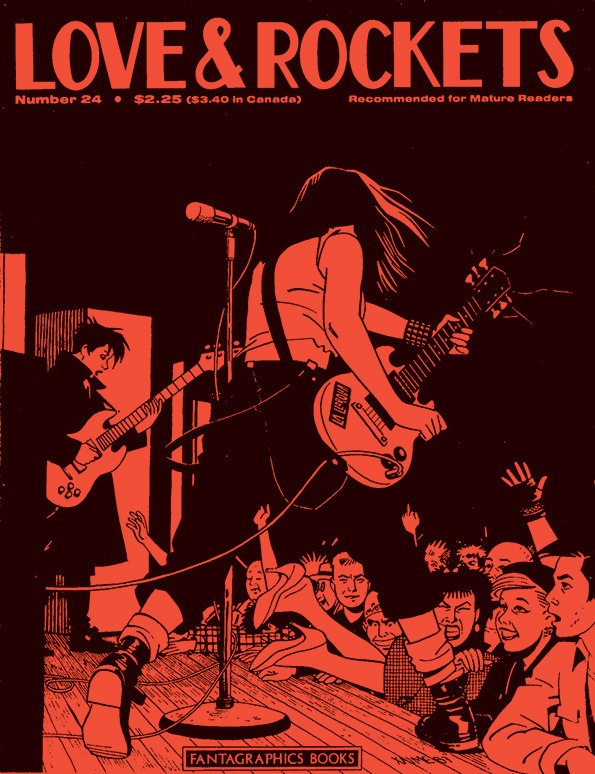 Mainstream books still fumbled a bit, and as rock became less rebellious and more institutionalized, the shoehorning of music lost most of its power (and as for the series of Rock Bio-Comics published by Revolutionary in the 1990s, the less said about those ugly monstrosities, the better). 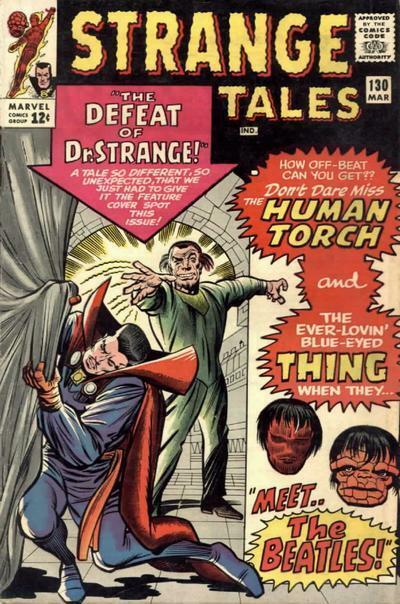 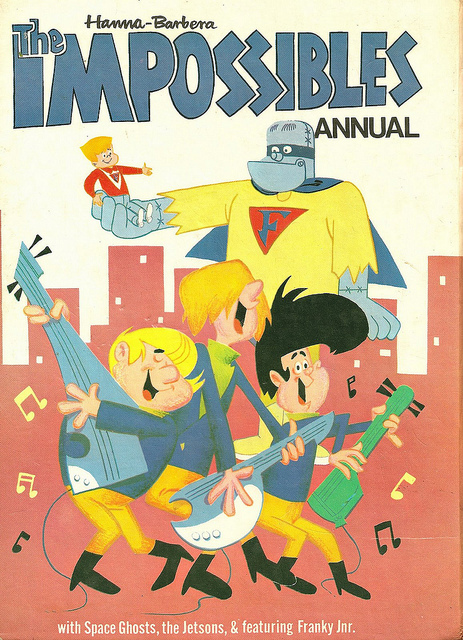 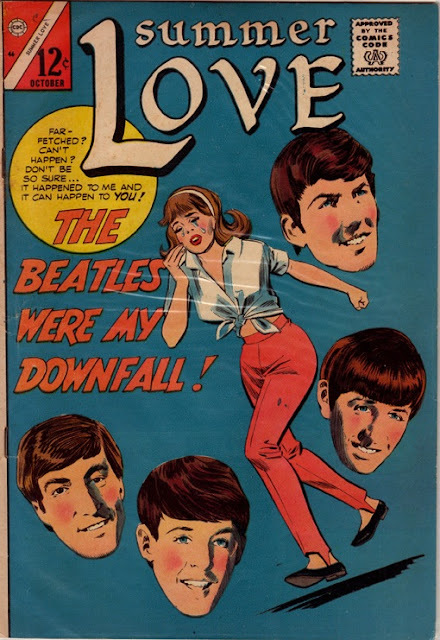 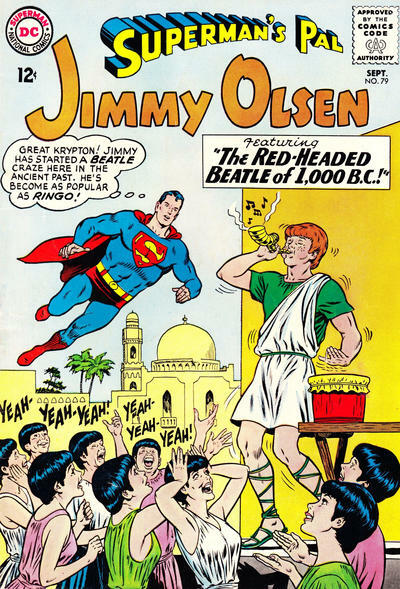 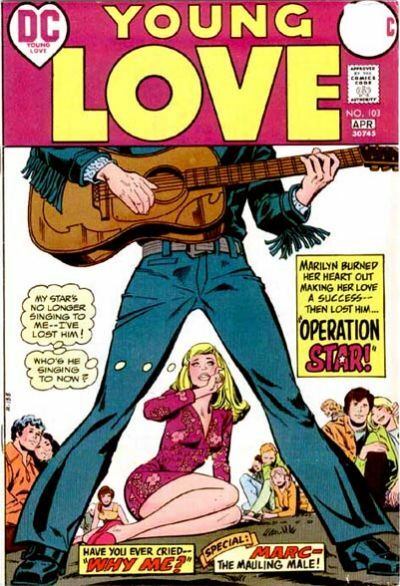 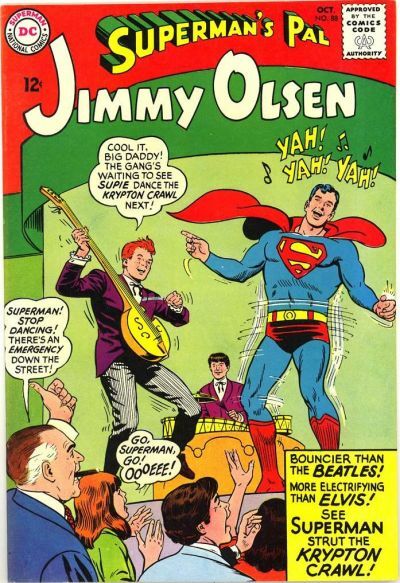 But for a glorious handful of decades, the appearance of an awkwardly-rendered Brit, a mop-topped Jimmy Olsen or Thing, a psychedelic love-in, or some odd looking guitar that wasn't hooked up to any amplifier made for some amazing comic book covers, as the following examples show. 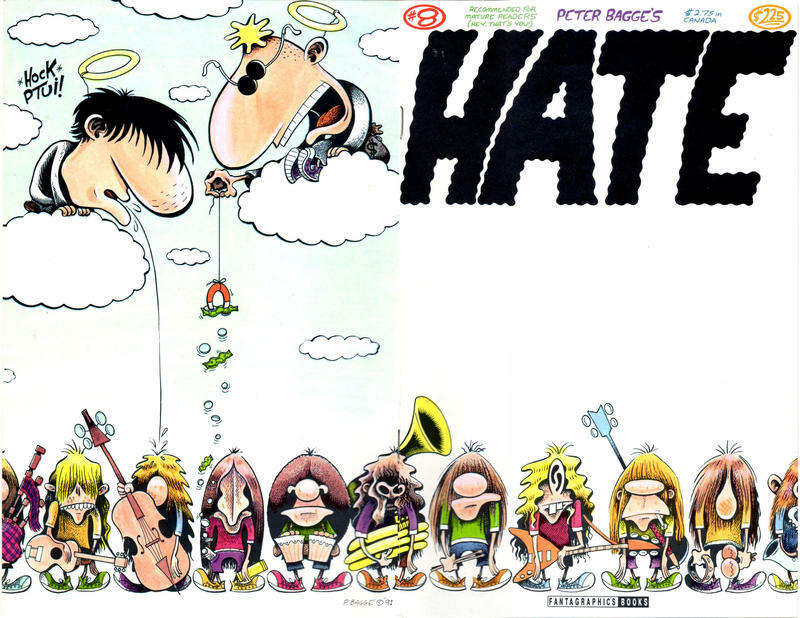 There's a mixture of good and bad in here, but I'm not going to tell you what's what. 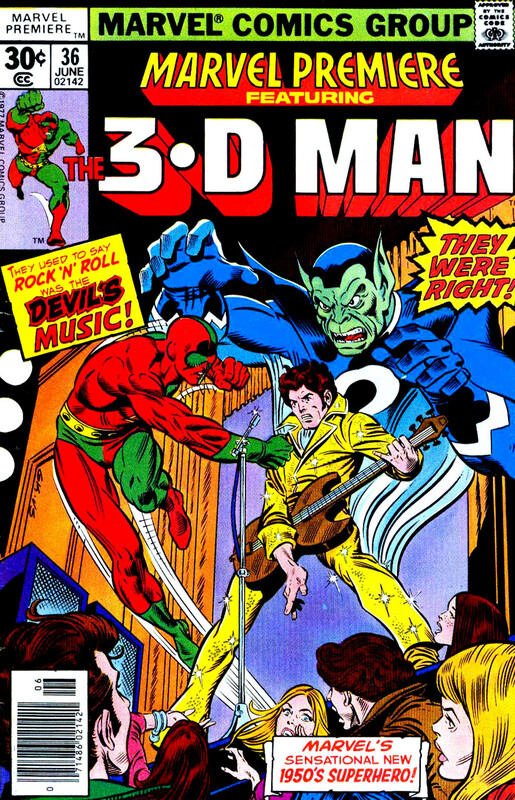 That subjective decision is entirely up to you.